iTunes .ipsw file location was really hard to locate when I first wanted to find it on my computer. But then, after a research for about couple of days, I finally found the location of ipsw file on my Mac. May be you may have faced same situation and wondered when iTunes downloads .ipsw file on your computer, where does it go? 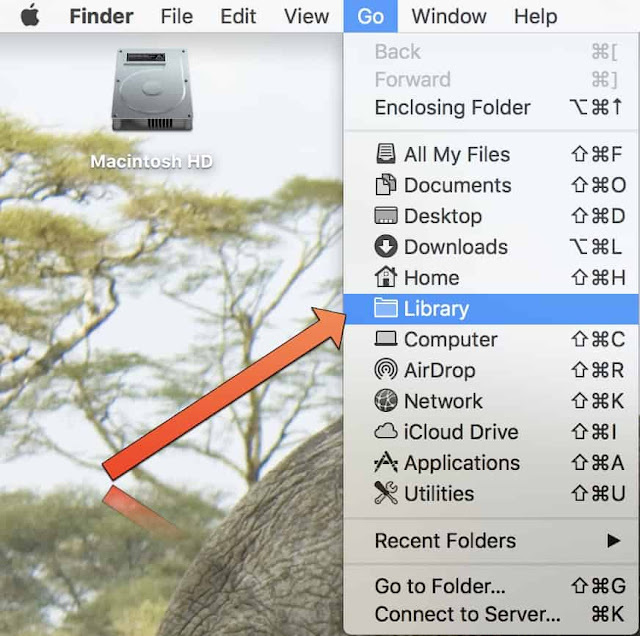 Where does iTunes save .ipsw files on your Mac or Windows? 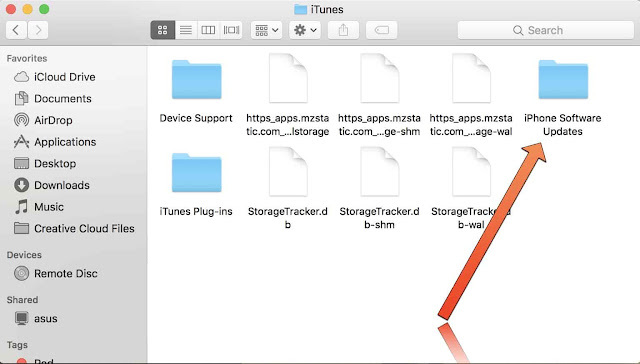 Do you know how to locate downloaded iPhone/iPad firmware(.ipsw) on your computer? Well if you don’t, you will be able to find downloaded .ipsw (iPhone/iPad firmware) files location on Mac and Windows by the end of this article. .IPSW is a file extension which is used for Restore/Software update purpose for iPhone, iPod touch, iPad and Apple TV devices. iTunes downloads new firmware for your device every time there is an new update. It might automatically download and install new firmware on a device but where does the .ipsw file go after everything is completed? Well it’s somewhere on your computer. Knowing where .ipsw files are located might come to handy when you need to restore/downgrade your device or delete it to gain some extra space on your Mac or PC. These files are giant in size so it is better to locate it and delete them from your computer. 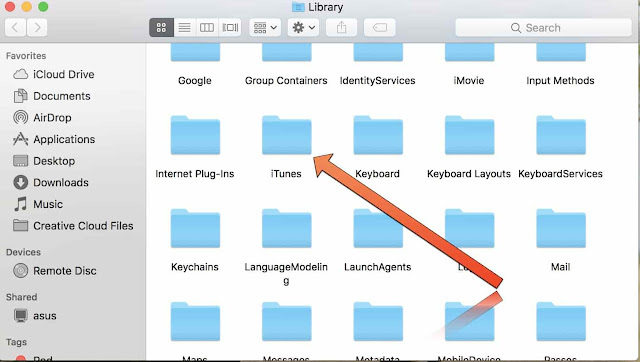 Step 6: And finally get the .ipsw file downloaded by iTunes on your Mac. 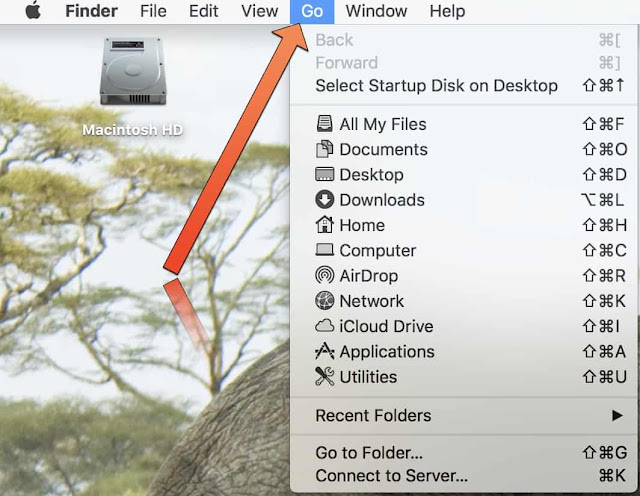 So this was a simple guide to find ipsw file location on your Mac and Windows PC. Hope you guys find it useful. Maps.me – The Best Offline Maps App for iPhone! AppDeals: 5 iPhone Paid Apps Gone Free Today!